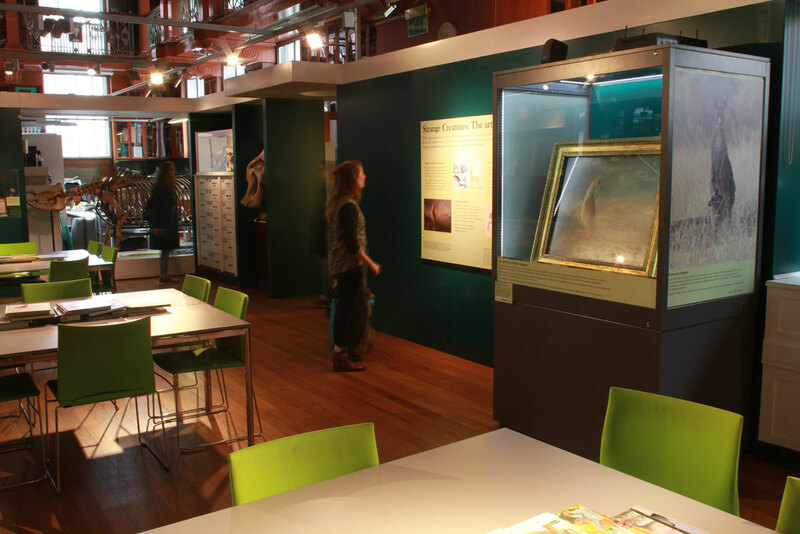 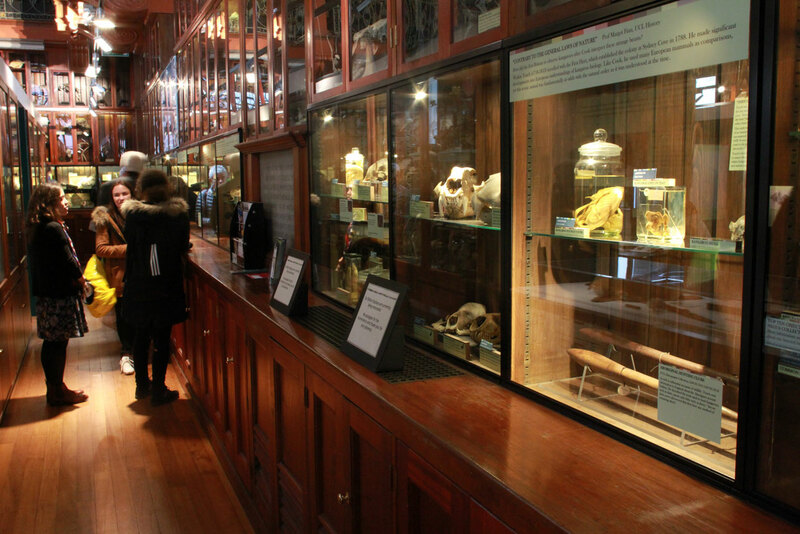 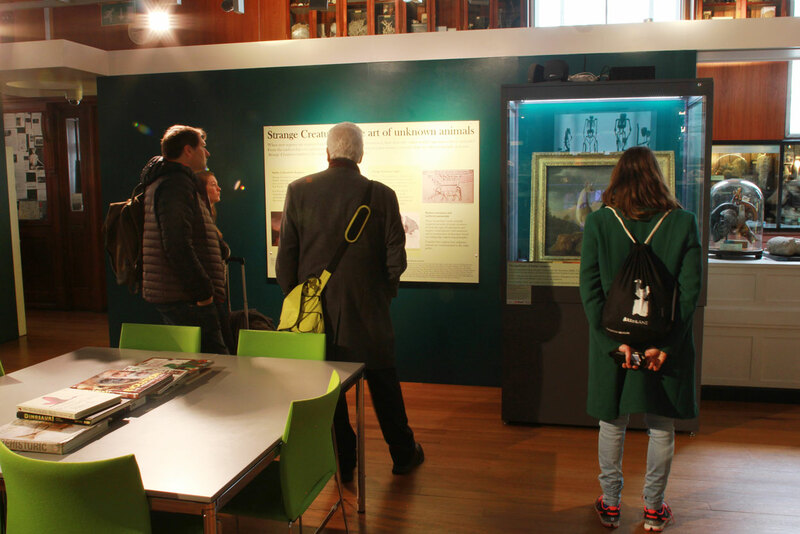 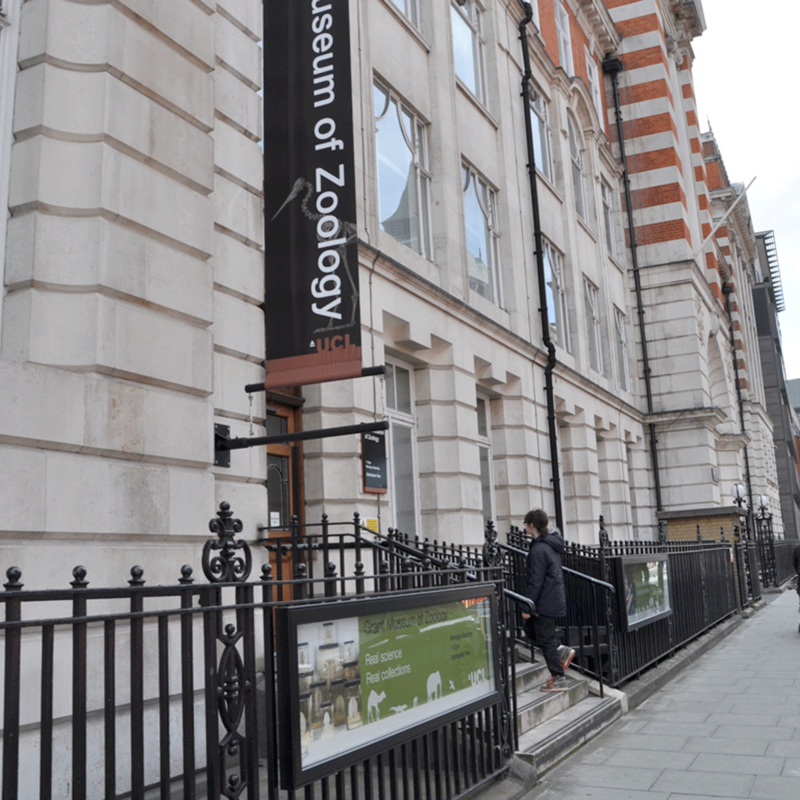 The Grant Museum of Zoology at University College London (UCL) is one of the oldest natural history collections in the country. 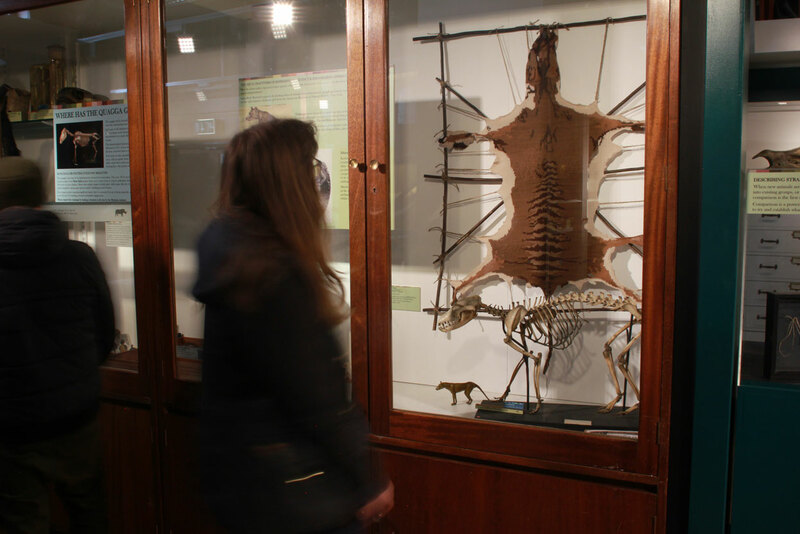 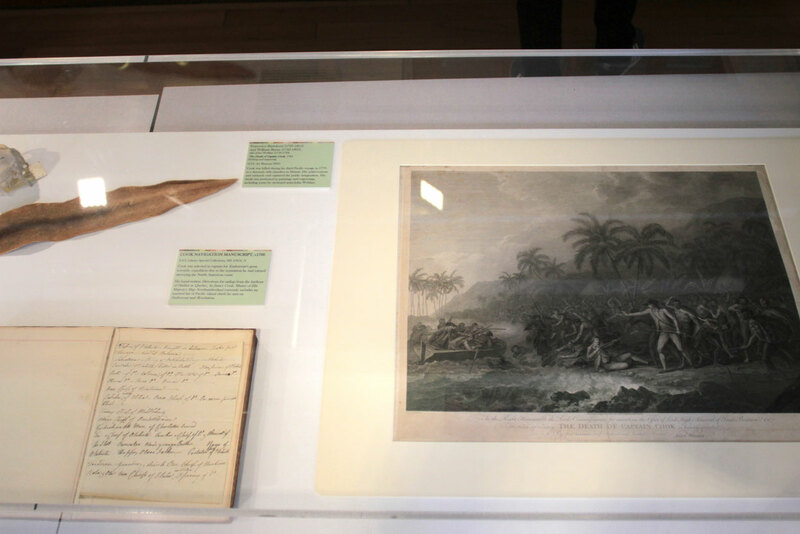 It was put together to teach England’s first university courses in zoology by pioneering evolutionist Robert Edmond Grant. 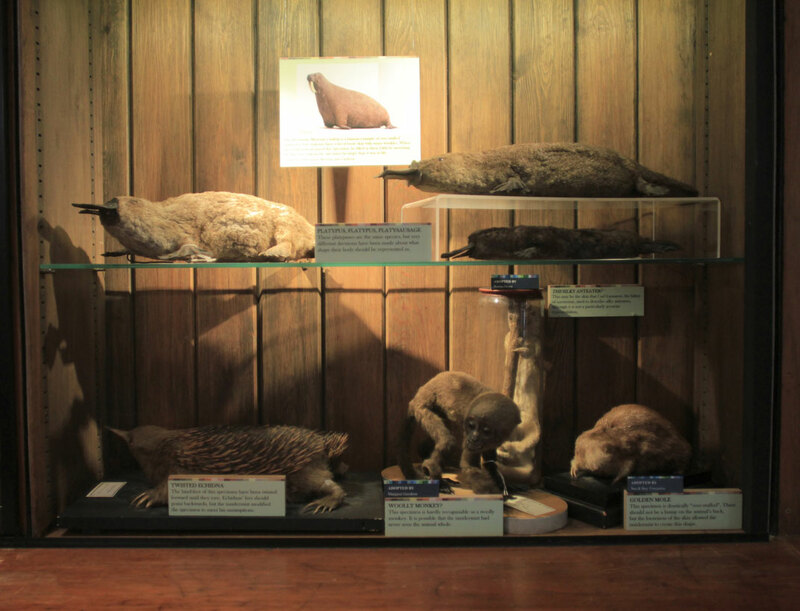 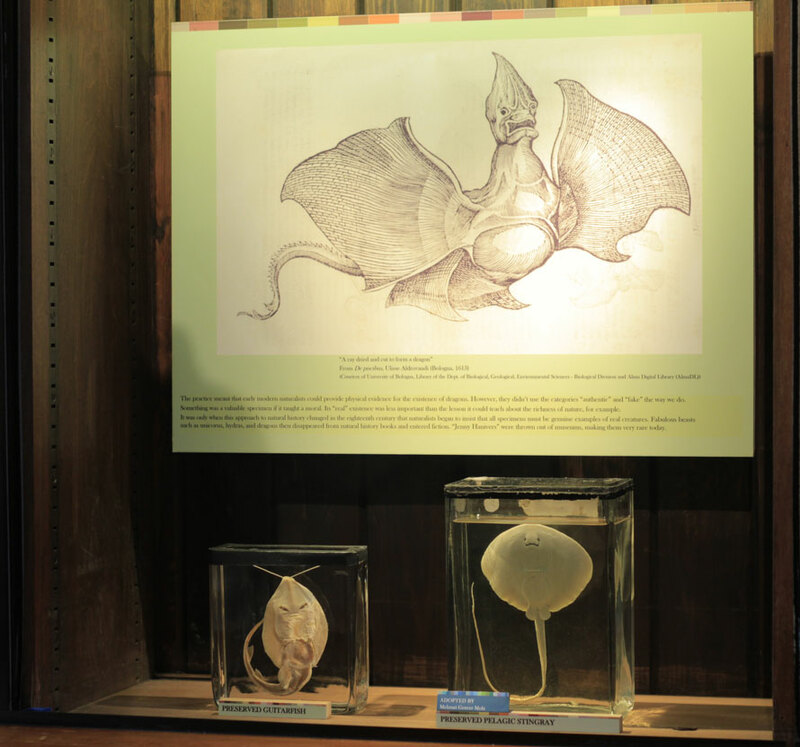 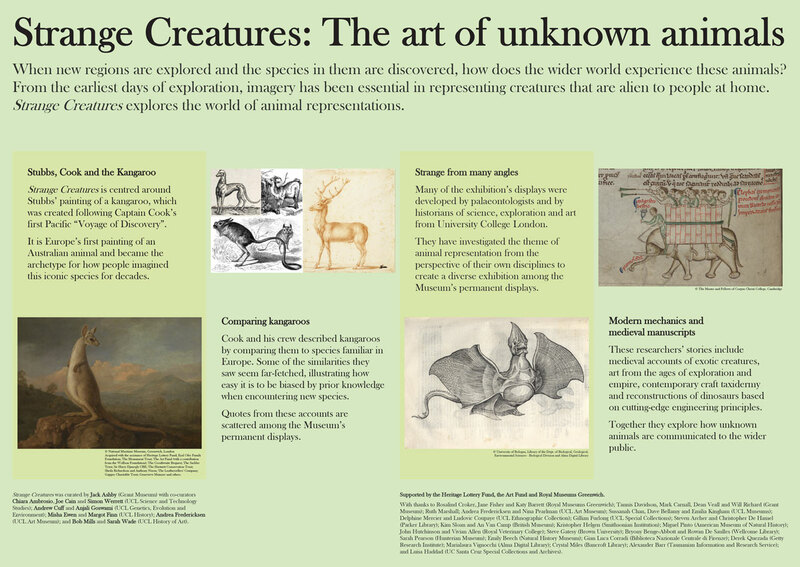 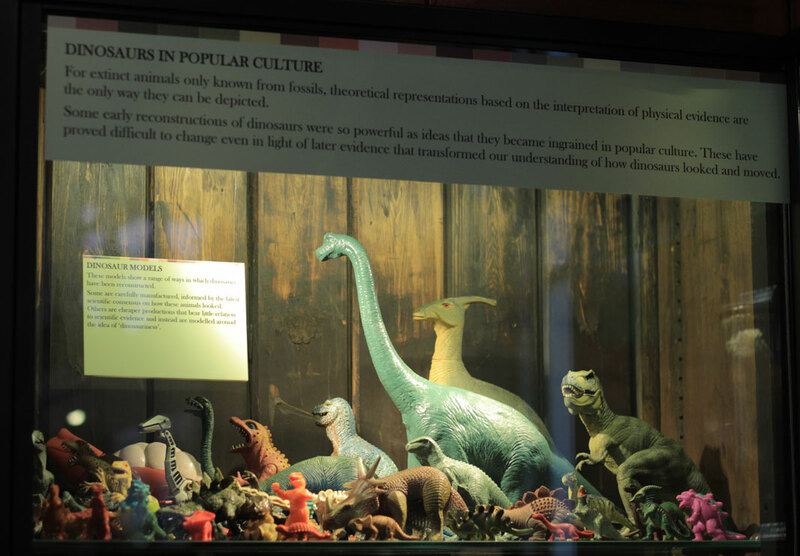 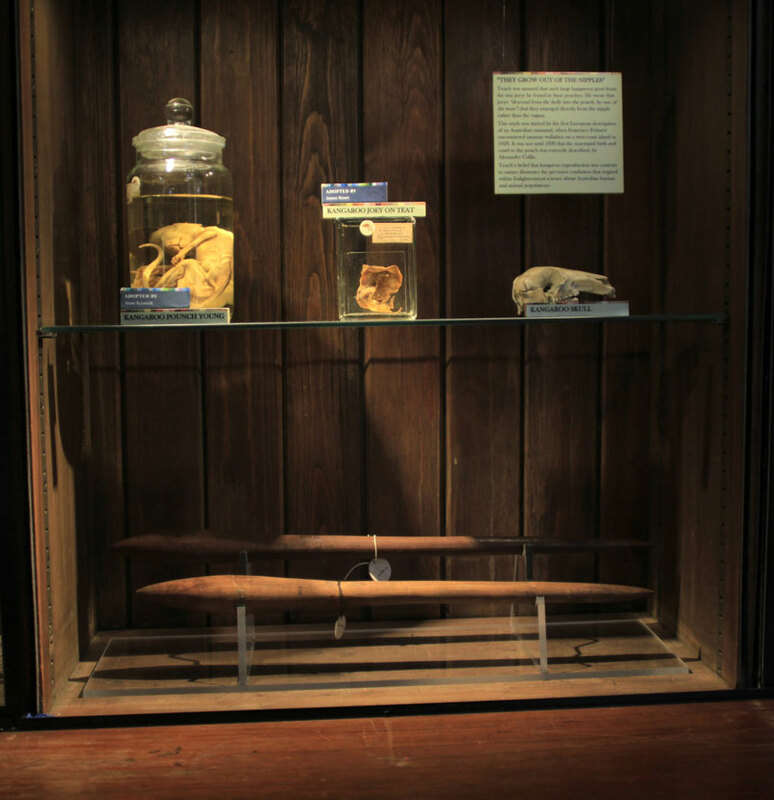 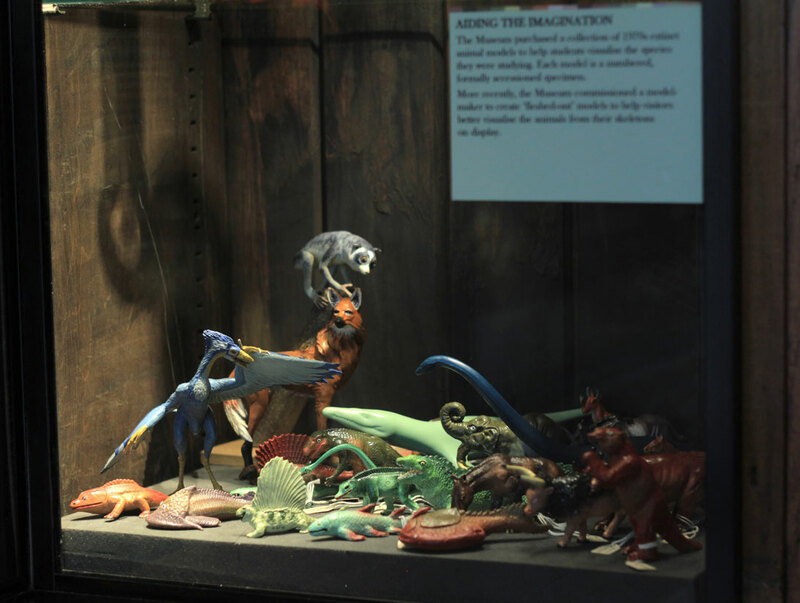 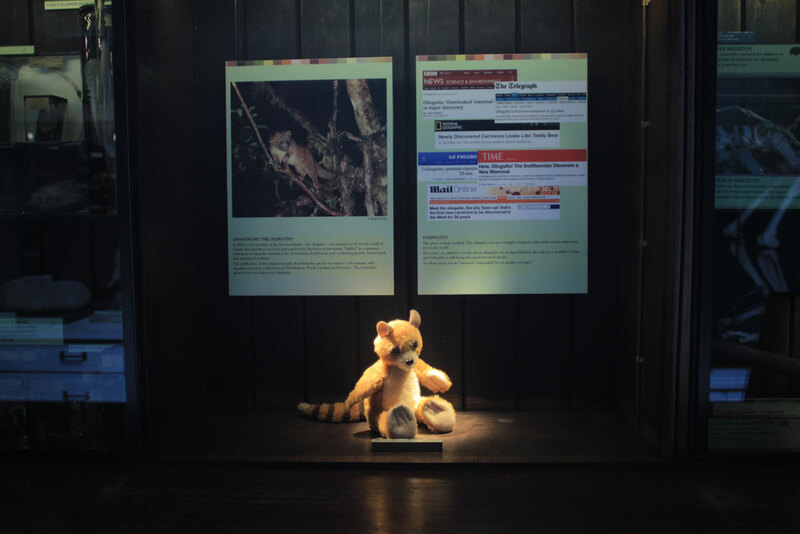 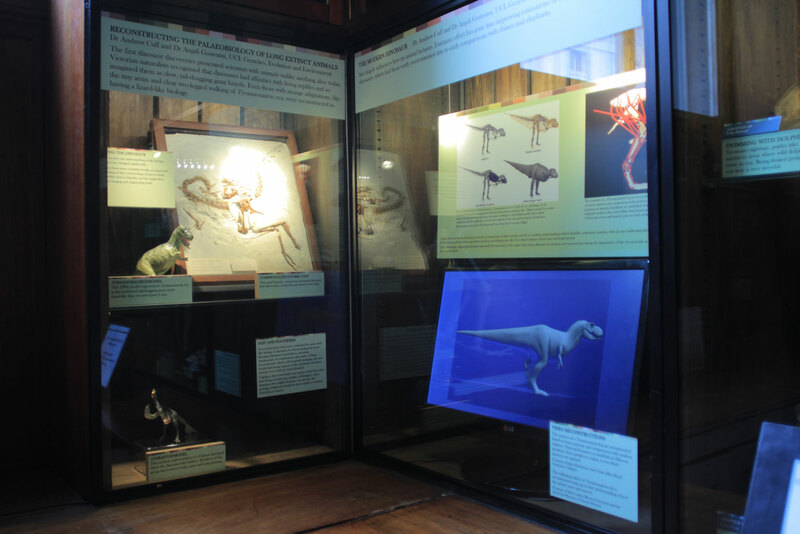 It covers the whole of the animal kingdom and includes some of the rarest specimens on the planet. 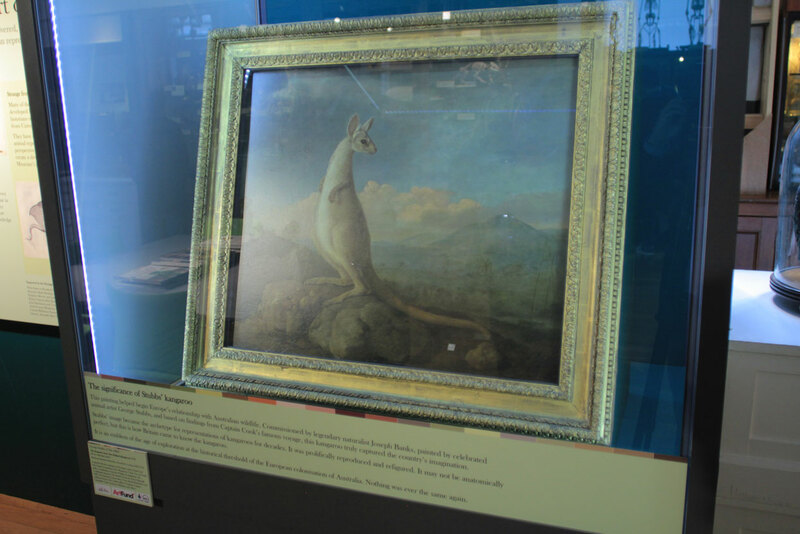 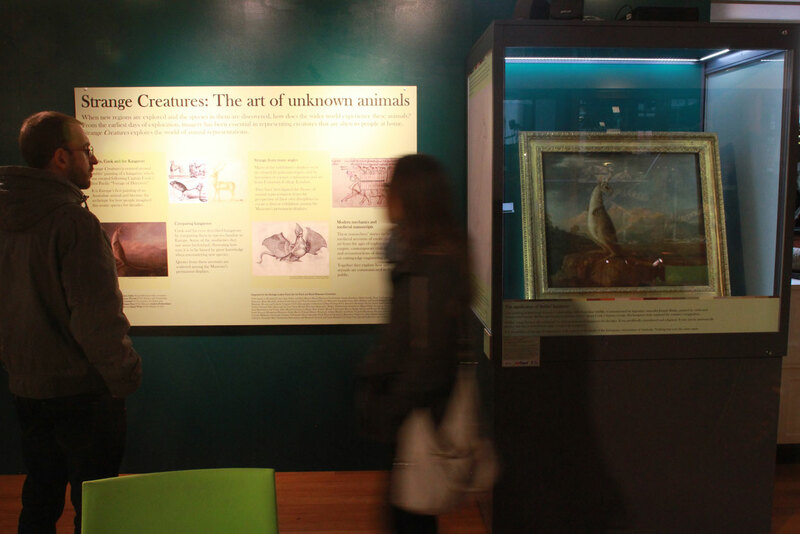 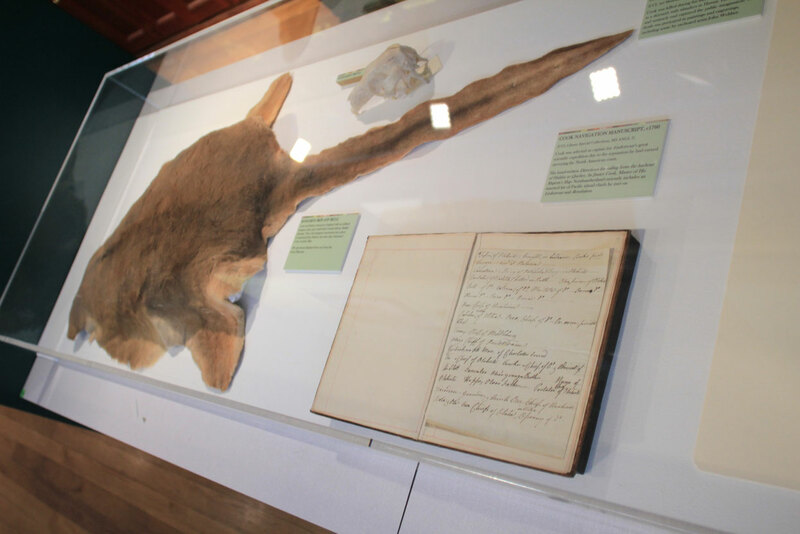 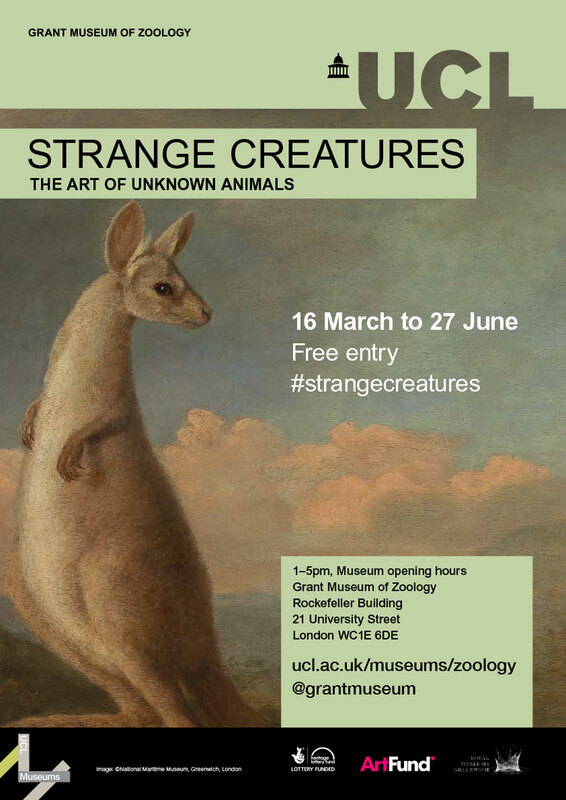 Because of its significance as Europe’s first vision of an Australian mammal, when Stubbs’ kangaroo painting comes to the Grant we plan to explore animal representations in art, science and history, creating opportunities for UCL’s leading academics and our visitors to engage with the topics together. 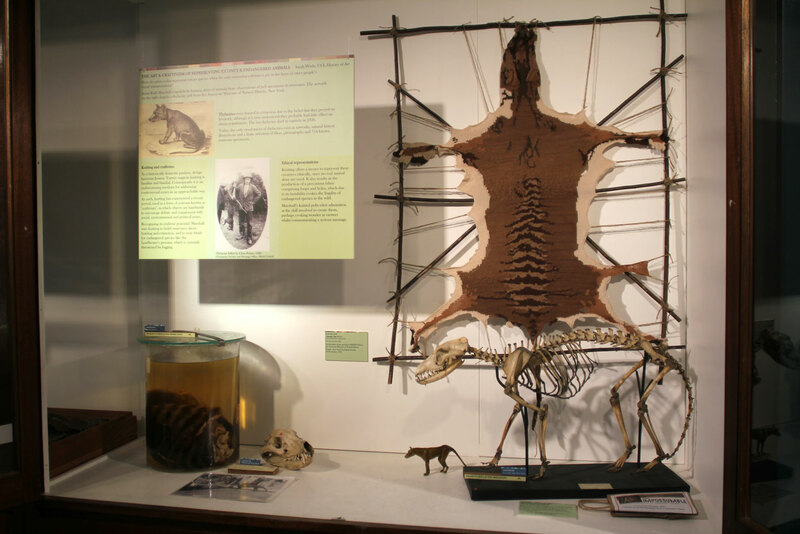 All images on this page, unless otherwise stated, are the copyright of The Grant Museum of Zoology.